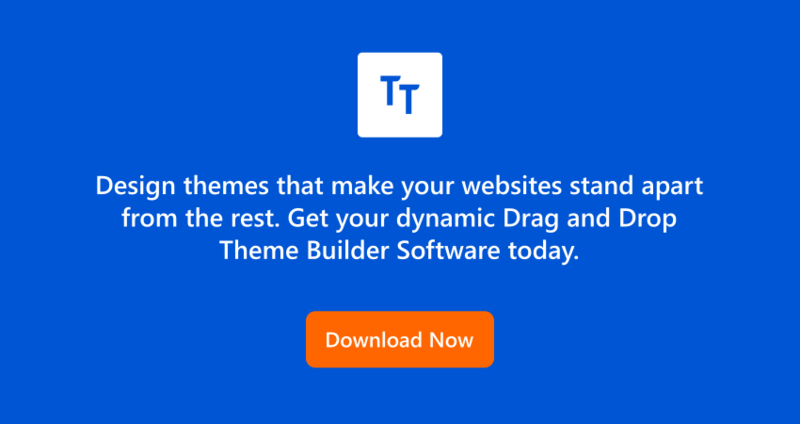 All new Joomla! 3.7 hit the shelves recently which is set to impact the virtual world and in a better way! The constant struggle to make the task of web designing easy for the webmasters keeps fueling the minds of software developer teams and Joomla! Makers are serious about it too! Joomla! the latest version has come power-packed with some blazing features and optimizes ranging from improvements in TinyMCE and Multilingual Associations manager. Not only this but Joomla! 3.7 is fully optimized for easier workflow and enhanced user-experience. Joomla! the latest version is a sweet treat for web developers packed together with the most stipulated attributes.The add-on features of Custom fields and Back-end Menu Manager are sure to grab the spotlight among many upgradations done in latest Joomla! update – an award-winning Content Management System. Here is what we spotted on the official website of Joomla! “The Joomla! 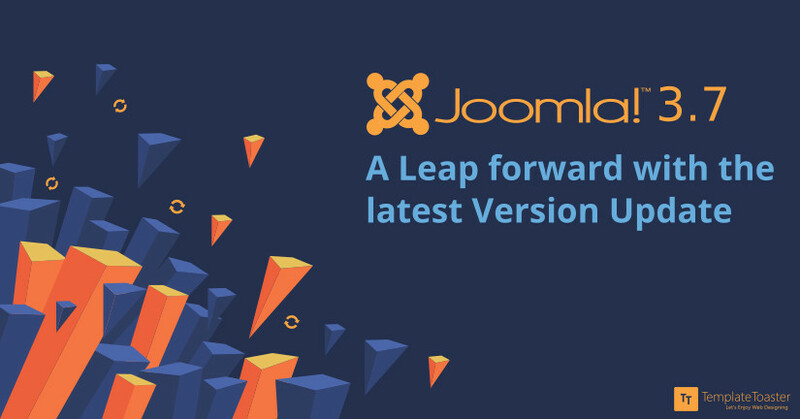 The project is proud to announce the release of Joomla! 3.7, the latest in the ‘Joomla! 3’ series. This new release features over 700 improvements to the popular CMS, including many features which make administration of Joomla! Web sites easier and more feature-rich, as well as several security updates”. “Say Hello! To Custom Fields”. Complex made simple, it will surely provide ease-of-use to the site admin for adding tailor-made fields to the content whenever and wherever you need to put them as a site admin. What’s more? A new plugin group “Fields” is also introduced to define new custom field types. Seamless integration with 3rd party extension development is also possible in the Joomla! latest update. “Enjoy your workflow with an improved user experience”. Joomla! 3.7 is optimized to build content type and menu item in one step! “Content First” is the main emphasis of this Content Management System. Workflow enforcement is guaranteed with a new feature introduced in Joomla! 3.7 through generating categories and articles before building the menu. You can create a menu item, article, and category in one go, which Joomla! 3.7 calls “the trinity” without hopping to different managers. It ensures that the task is done swiftly and seamlessly. Joomla! explains the steps in an as easy manner as ABC. 3. 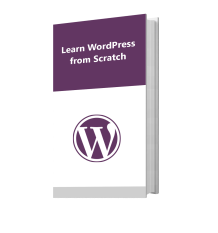 Managing multilingual websites just got easy! “You will love managing multilingual sites”. Want to translate your content while staying on one interface? The new Joomla! 3.7 has come up with this feature to make it an easy job to create a multilingual website. It is imperative to create a multilingual website to reach a wider audience base. This new feature certainly catches the spotlight with its optimized language management tool in Joomla! latest update. During the installation of a new language package as the content, language is automatically translated. The web admin just needs to click publish after this step. And that’s not the end of the story. The web admin can directly edit the translated content by clicking on the language icon making the task even more easier. With this great feature, you will surely love managing multilingual sites as a webmaster. What more can web developers expect from the Joomla! latest version? We still have more to share! Adding menu links, contacts and news feeds have just got better as this can be done directly to your articles and modules. The user can use the new buttons on the toolbar to make the process even swifter. Joomla! 3.7 has stressed on the customization of the default editor. With this plugin, you can easily add, move and remove buttons. Among the other significant updates in Joomla! latest update, the back-end menu manager is also a well-evolved feature of Joomla! 3.7 . It’s really useful where multiple users need to access the admin side. What is in the spotlight here is that you can create the same custom menu for both the front-end as well as for the back-end menu manager. This is the coolest thing about this up gradation in the Joomla! update . The main focus here is to restrict and control the users to access specific menu options. On the other side, default preset menu is also available who would like to stay with the old menu manager. There are tons of other features that have come along with the Joomla! latest version. The most prominent among these are security issue fixes to give flawless user-experience. These fixes in UX are sure to give better accessibility and usability. Beyond the shadow of a doubt, these new features and improvements in the Joomla! 3.7 version are god-sent for developers, integrators, and designers. Easier extension maintenance is also a vital feature which protects against accidentally deleting important parts of an extension as it will now be needed to uninstall the package to uninstall the extension. We are optimistic about the latest development in Joomla! and wish to see more of it in the coming time. Joomla! Dev team has already given inklings on the future updates with 3.9 version as the last in the Joomla! 3 series. The Joomla! Dev team is all set to launch Joomla! 4 version. If you are looking for template designing tool for Joomla! 3.7 version, try using TemplateToaster, Joomla Template Creator for creating flexible and highly responsive templates!